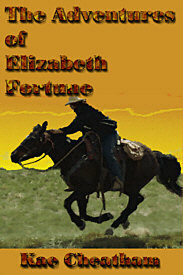 Second Printing of The Adventures of Elizabeth Fortune now available! 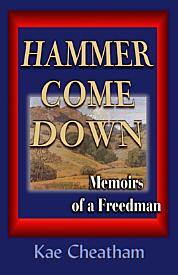 Tense, dramatic and historically accurate, Hammer Comes Down is set in the late 1830s, and records Jason's persistent desire for freedom, and his unique friendship with his one-time master, Tolin Cobb. Not since Mari Sandoz wrote The Horsecatcher has a more precise young-reader book been written about early life of the Plains Indians. Meet a horse (ponokomita) through the eyes of someone who has never before seen one! 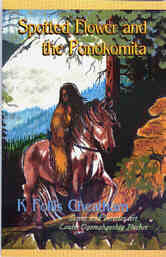 It's an exciting adventure about the Blackfeet Nation. Black and white illustrations enhance the story. $2.99 download, complete with illustrations, expanded history notes and references. 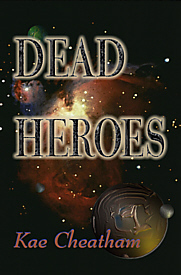 Kae was rewrite editor for First Heroes for Freedom (OOP in 2009), by Marcia Bjerregaard, (Silver Moon Press, New York, 2000). Kae also wrote The Crocodile (Lucent Books, July 2001), a middle-school nonfiction book available at many libraries and schools. Finalist for a Western Writers of American SPUR award. 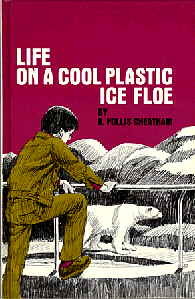 Available in many libraries and schools. 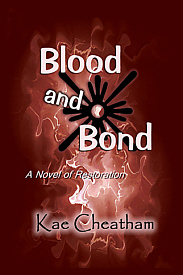 Visit literary progress to see a complete list of Kae's published works. Meet Elizabeth Fortune as she deals with the complex issues of race and gender while trekking through the post-Civil War American West. While evading vengeful outlaws and enduring the toils of the Santa Fe Trail, she is determined to reach her goals. Set in the 1840s at the end of the Second Seminole War, follow a family's quest for the great American dream of all western settlers. But these are black pioneers. Black-Seminole pioneers who strive and survive in what we think of as the "American Way" even when they aren't recognized as Americans--or Seminoles--or free. 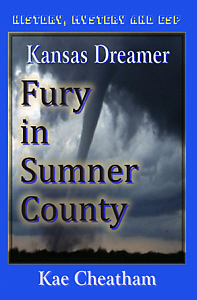 Cattle drives, murderers and inclement weather are just some of the problems Ellen Hargrove must face in 1868 Kansas, as she struggles to deal with mental situations that often leave her devastated. The elite ruling class of New Esrii comes under attack by expatriates and dissident citizenry. It is up to a few citizens to sacrifice everything for the good of the whole. Can they do it? And, since a rogue star threatens to wipe New Esrii off the star map, will their actions be for naught? Juilan Pranss is just a lowly government employee on a space-faring planet. Or is she? Juilan suddenly isn't sure after she's spirited from a spaceliner, kidnapped and continually under threat on a distant planet she knows little about. Once she accepts the astounding realities, she must still evade her psychotic half-brother and handle the centuries-old Evincor in a ceremony that could cause her death. 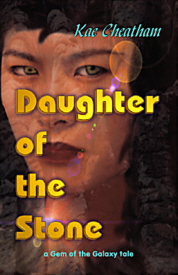 Dwinn Somuron determined to escape her feudal, chauvanistic society and prove that her family legend about "the stone" is true. She is driven by inherent memories that give fragments of her ancestors' lives and talk about a special stone that can validate her family's legend that those who vanished into the trees--into Beyond--really survived. But her plans are stymied when she meets Lusaar Gursenni. Although their compulsions are different, they must battle mutual enemies and harsh environments while trying to reach their goals. 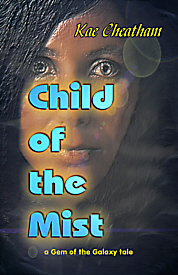 This title includes both Daughter of the Stone and Child of the Mist, two world-building books where the main constants are the fictional planet--with its exotic environment--and the cultures (Ceitwan and Xirophan). In both books, a glowing, growing adamant is vital to the culture and a driving element in the action and events. This gem is the core of Ceitwan politics, and a revered aspect of Xirophan mythology. 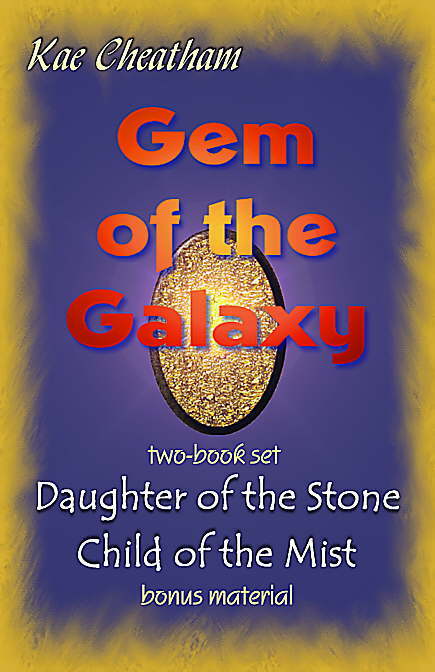 Gem of the Galaxy, contains the full editions of Book 1 and Book 2, along with glossaries, planet and cultural history. What does a news headline tell us? 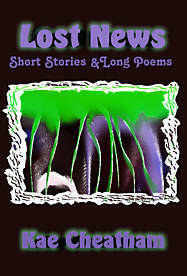 LOST NEWS contains short stories and poetic fiction that could be sidebars to newspaper headlines. With contemporary settings, both urban and rural, this collection gives possible behind-the-scenes lookss at everyday events. Eddie CloudRunner has been living a relatively normal life, until the dark specter of a dead relative begins dogging his every step. He experiences paranormal knowledge about the lives of several new arrivals in his ranching community of Lamp Creek. Add to this the dismal reality of deadly environmental changes in the valley, and Eddie is compelled to venture into spiritual depths he has avoided for decades. Danny Raynor is sick of foster homes and he's frustrated by do-gooders who—quite legally—are breaking up his family. Against a backdrop of 1970s Indian activism, Danny struggles through his feelings of inadequacy and anger, and begins to learn how to remain true to himself.